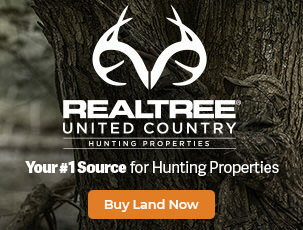 As a country boy from the heart of Georgia, Michael Waddell only dreamed of the opportunity to hunt for a living. 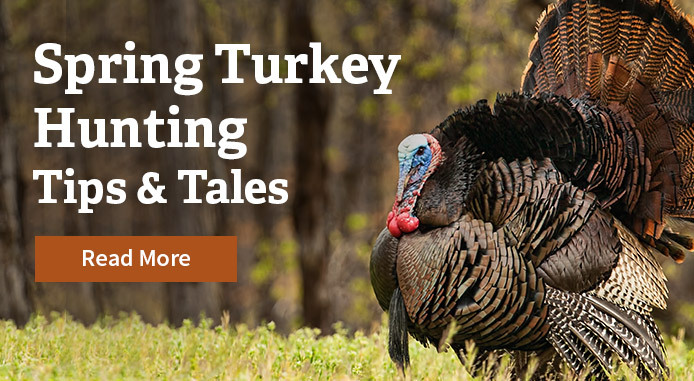 Growing up hunting and fishing with his father, Waddell quickly developed a knack for turkey calling and never looked back – unless they gobbled, of course. 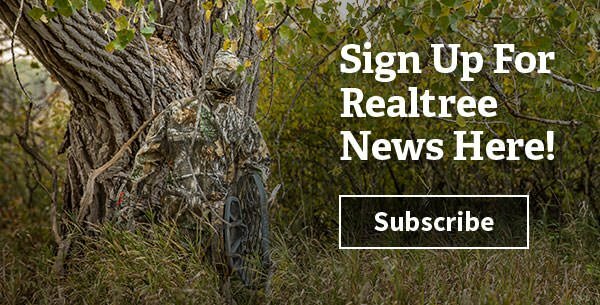 Since joining Team Realtree in 1994, Waddell has gone from cameraman to producer to host of the Realtree ® Road Trips ™ television show. 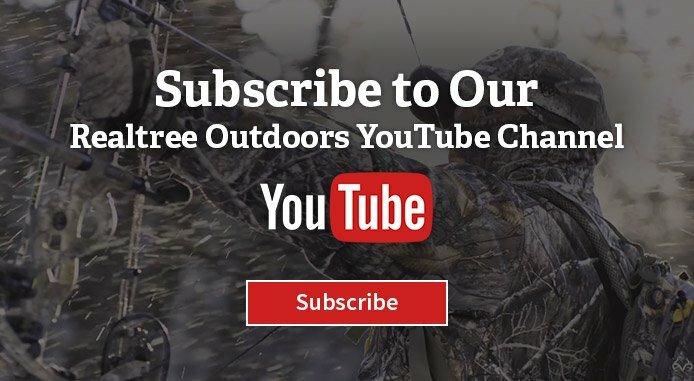 Waddell’s work ethic and knack for absorbing information has earned him the reputation as one of the most successful hunters and outdoorsmen in the industry, not to mention one of the most entertaining.